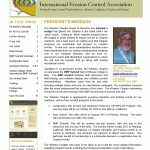 Click to view the Early Spring 2017 issue of Western Chapter News in Acrobat® PDF format. 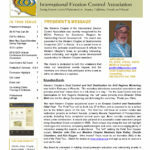 Click to view the Winter 2016 issue of Western Chapter News in Acrobat® PDF format. 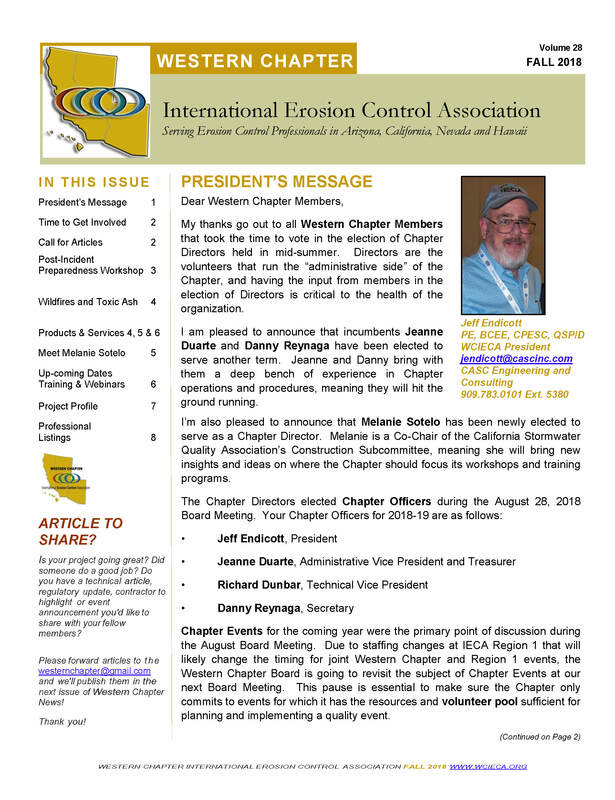 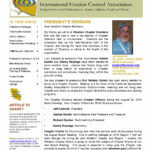 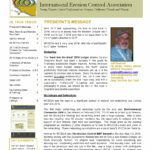 Click to view the Summer 2016 issue of Western Chapter News in Acrobat® PDF format. 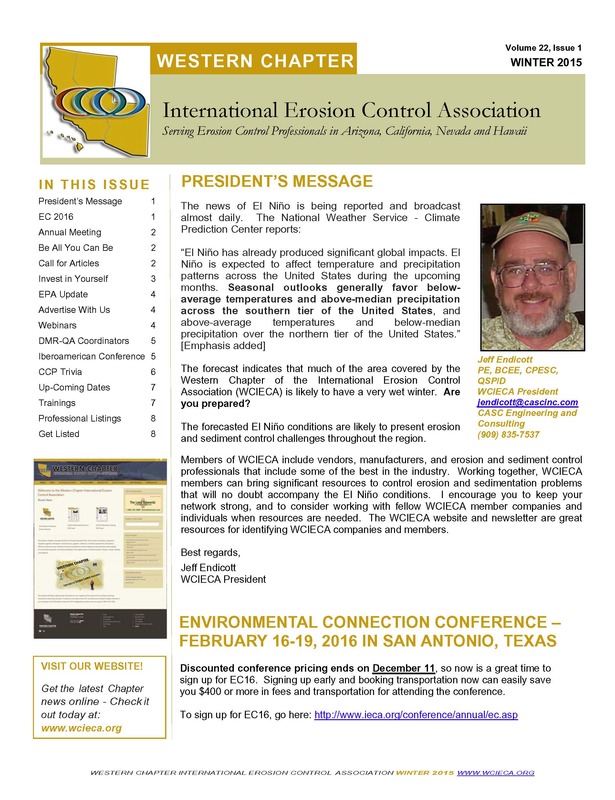 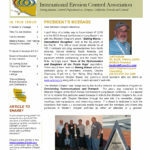 Click to view the Winter 2015 issue of Western Chapter News in Acrobat® PDF format.